The body of Martin Brophy, 22, was discovered on 21 May. 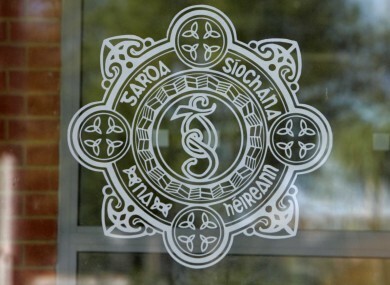 A 17-YEAR-OLD MALE has been charged in connection with the death of Martin Brophy, 22, in Waterford. Brophy’s body was discovered at a vacant building on New Gate Street in Waterford on 21 May. A post-mortem found that he had died from injuries consistent with a serious assault. The teenager charged in connection with his death is scheduled to appear before Waterford District Court this morning. Email “Teenager due in court over Waterford city death”. Feedback on “Teenager due in court over Waterford city death”.